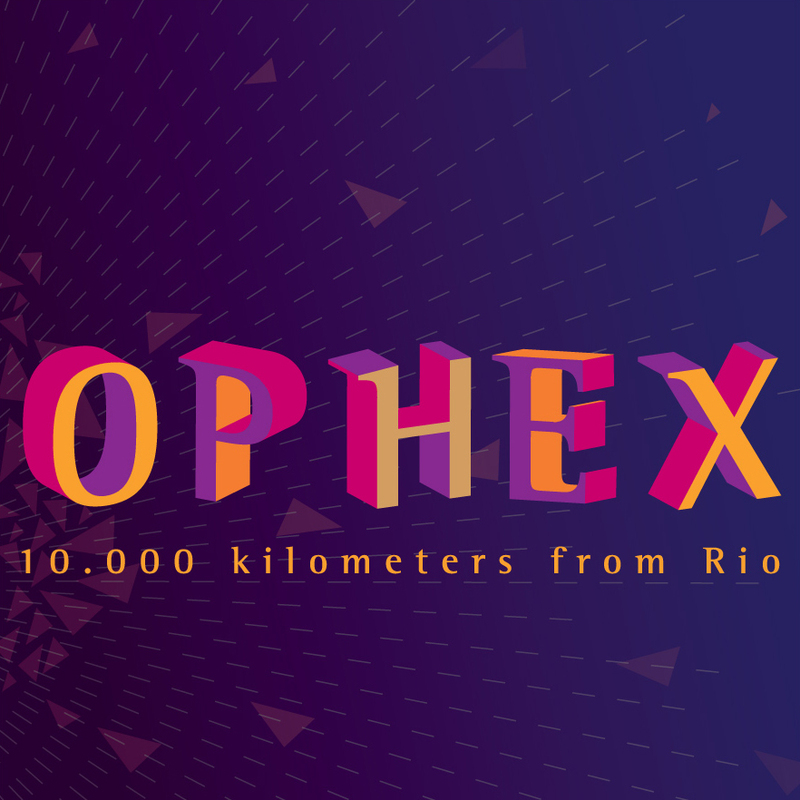 Our friend the DJ and producer Ophex is waving the flag for Baile Funk in the 10000 km distant Lithuania. Today he droped a very cool, free Mini EP. The two tunes combine Funk Carioca with european folk music and classic music from Johann Sebastian Bach! It’s a lot of fun, trust me.